My very simple South of the Border Fish Fillets are so filling and satisfying that you won’t need to serve more than a fresh salad and a steamed veggie with it. It’s so delicious that it will quickly become a family favorite! In the summer-time, I sometimes omit the cheese for a lighter dish. Let’s be honest, date night is a rare and treasured event. Why waste time looking for the perfect recipe? Look no further. Decadently Delicious Steak Oskar is a spectacular dish that combines 4 of my favorite gluten-free ingredients; steak, crab, asparagus, and a rich béarnaise sauce. This meal is the perfect excuse to feed the kiddos and get them off to bed early so you can enjoy a little quiet time with your honey! If you love feta cheese, olives, fish, and salads of all kinds, then you will love this gluten-free Greek Inspired Hot Tilapia Salad recipe. It’s an unconventional Greek salad where you cook all of the vegetables and proteins except the bed of spinach on which it will be served. It’s a whole new (and delicious) way to think about salad. Fish is a great meal choice because it contains lots of healthy fatty acids. But as we know, healthy does not mean bland. This Broiled Flounder with Gluten-Free Zesty Lime Cream Sauce is absolutely divine! It is rich, creamy, and refreshing. This recipe for Halibut Fillets Amandine is pretty versatile. I chose Halibut because it is a thicker, meatier, fish but you can feel free to use whichever type of white fish you prefer. Haddock, Cod, and Sole also work very well in this recipe. 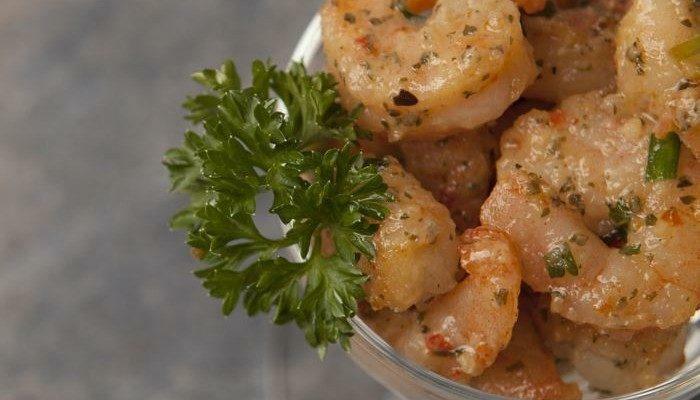 The seasonings are all to taste so that we don’t lose the fresh flavor of the fish. The almonds add a nice crunch and give the recipe more texture. 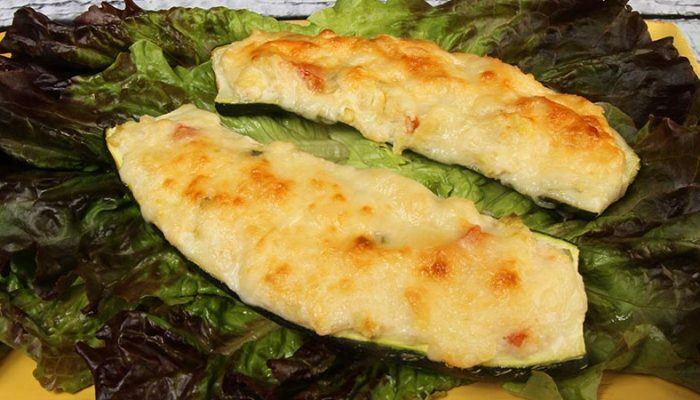 Sole Florentine is not only incredibly healthy, but it is quick and easy to prepare – Gluten-Free and No Sugar Added. You get iron from the spinach as well as omega fatty acids from the fish. The taste is so good that it will even tempt those who may not usually enjoy spinach or fish! If you’re not a fan of Sole, try substituting your favorite fish in its place. Flounder also works very well in this recipe. The best part about this Gluten-Free, No Sugar Added Barbecued Pineapple Salmon Fillet Recipe is the ability to freeze the marinated uncooked fish for future use. It makes meal prep a snap. The pineapple really boosts the flavor of the barbecue sauce. Your family and friends will love these.